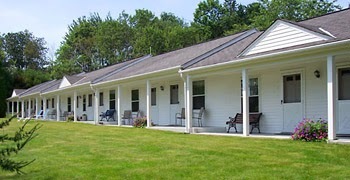 This immaculate, well maintained 13 unit motel offers a strong business with room to increase both occupancy and rates. 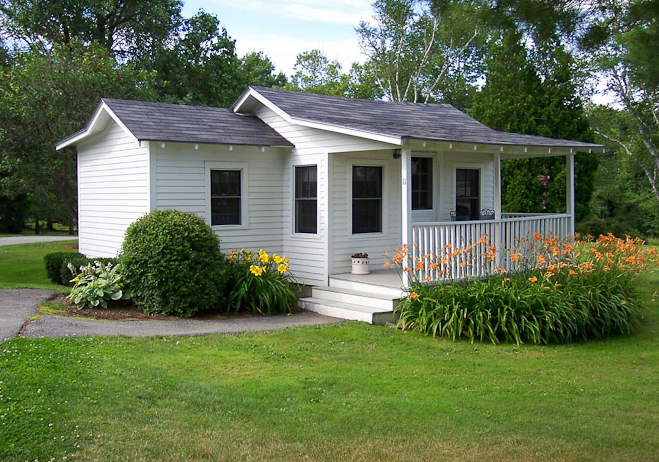 Separate owner's home with fireplace, 3 bedrooms, 1 bath is an added bonus! Offered at $525,000. Visit the listing page on my website for more details.